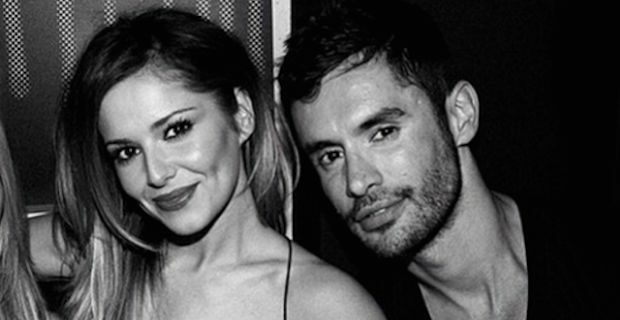 Former Girls Aloud star Cheryl Cole has revealed that she has wed Jean-Bernard Fernandez-Versini in a secret ceremony after only three months together. The wedding took place earlier this month in the West Indies on an beach on idyllic island Mustique. Only 4 guests were present for the exchanging of vows in an intimate event. Fernandez-Versini is 2 years older than Cheryl at 33 years old and he is big news in the restaurant business. Their relationship has developed at rate of knots with Fernandez-Versini moving in with her in the UK just last month. Cole posted a picture of her huge engagement ring accompanied by a new wedding band to her Instagram account along with the following message: "I usually do not discuss my personal life but to stop the speculation I want to share my happy news ... Jean-Bernard and I married on 7/7/14. We are very happy and excited to move forward with our lives together." Now that the the whirlwind romance has culminated in marriage, it is back to work for Cheryl as the 11th season of the X Factor gets into full swing. Rumours have been circulating that Cheryl could be joined by Rita Oro who could be added as a fifth judge this season in order to mentor the wildcards category.